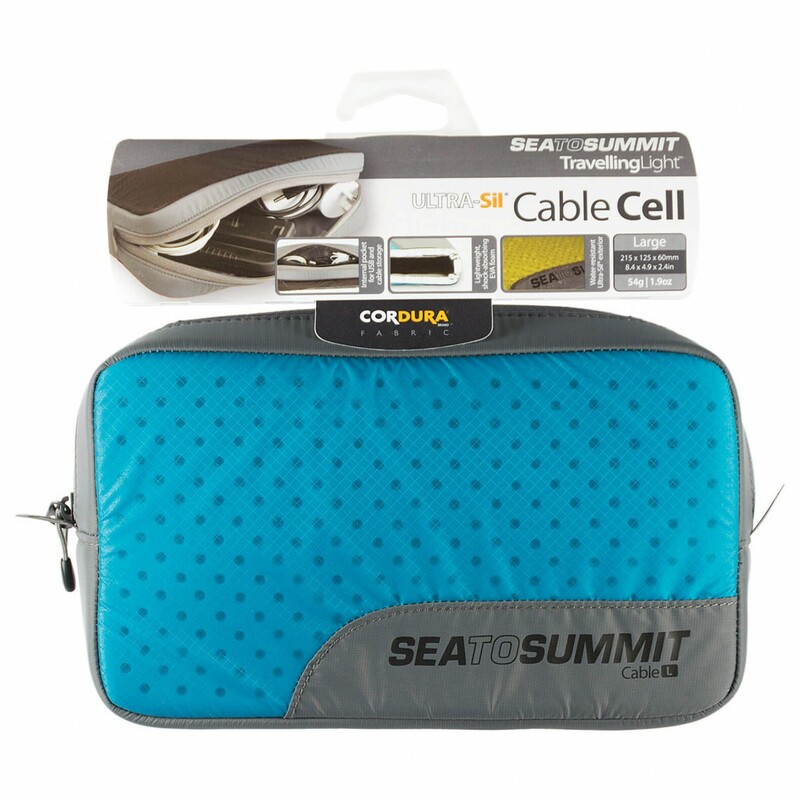 Cables and chargers can be neatly stored in the Sea to Summit Cable Cell! 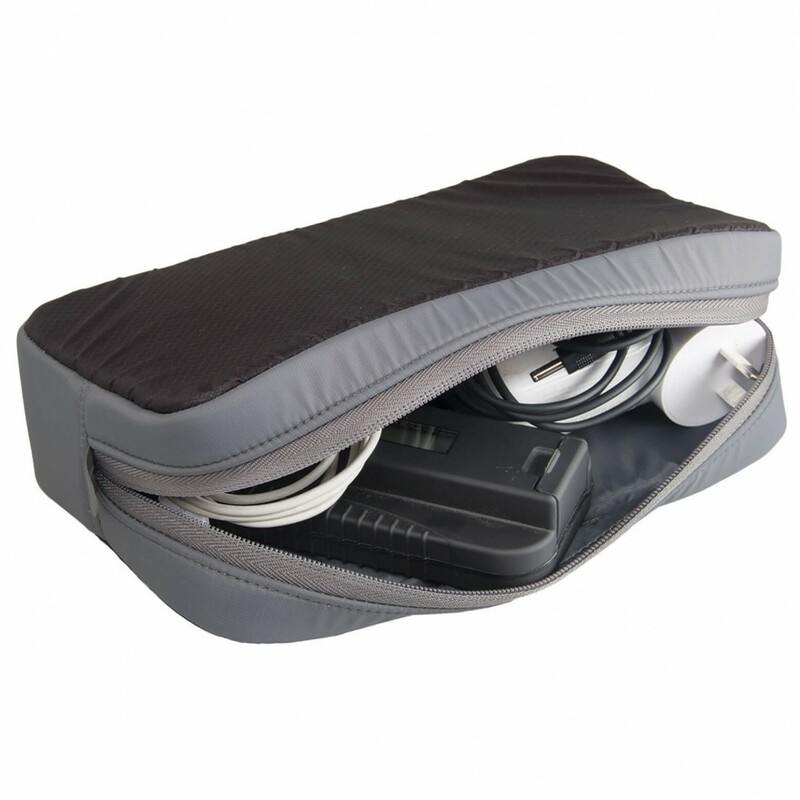 This cable bag is made of a robust material and has a soft foam lining which softly pads its contents. 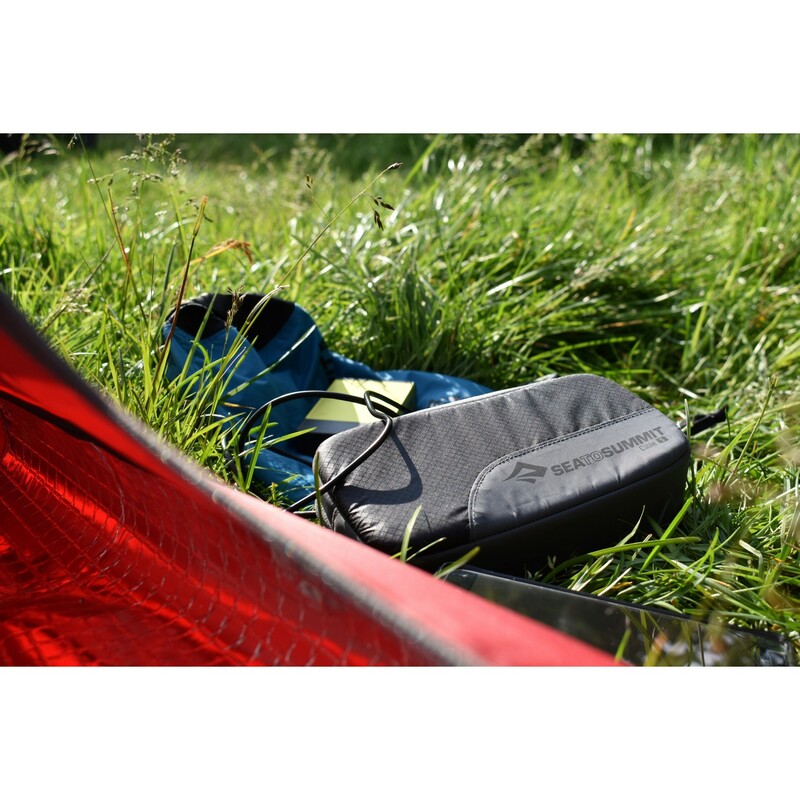 The water repellent outer material is completely durable and the 2-way zipper can be opened extra wide! 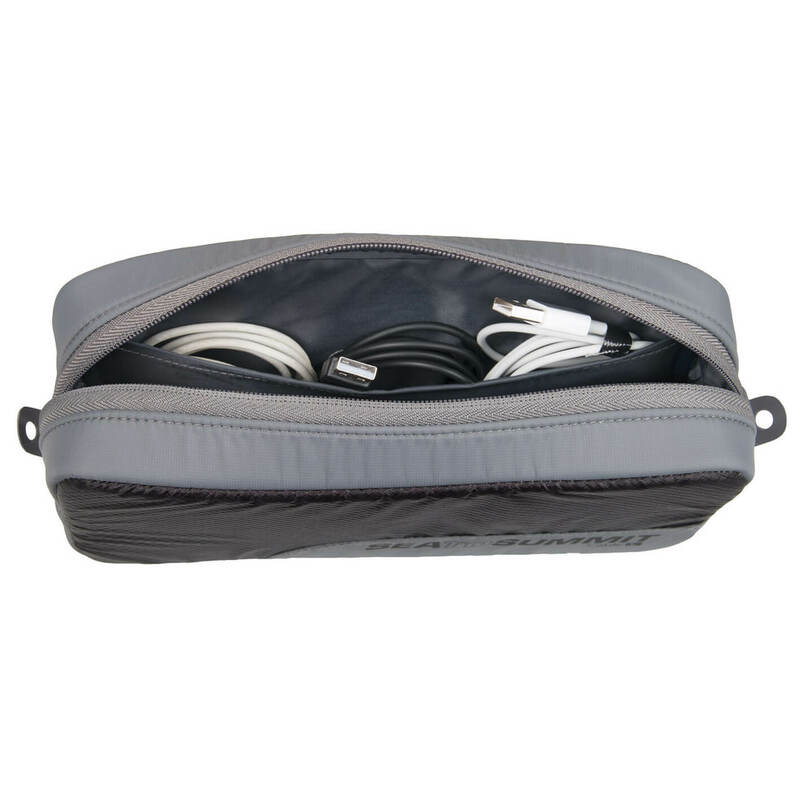 Whether USB sticks, SD cards, laptop cables or rechargeable batteries - the Cable Cell is the perfect organizer for everyday or for travel.